The Crusher doesn't just play music, it delivers a complete audio experience that you can feel from the moment you put it on. 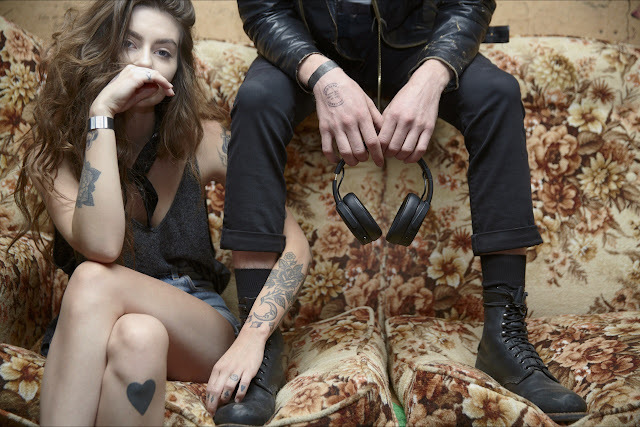 This headphone replicates the ‘live concert’ feeling. Pair this sensory experience with an accessible price point and a style that's unmistakably Skullcandy and you've got the Crusher Wireless. You have to feel it to believe it. The Crusher was designed with premium materials and engineered to emphasize fit, comfort and durability. The headphone features a flexible headband, an amplifier and a battery in the ear cup to drive the level-adjustable subwoofer, removable/replaceable cables and collapsible earcups for easy stashing. The Crusher is also equipped with an auto on/off smart circuit that senses when music has stopped playing and turns off the amp automatically. This greatly improves battery life and removes the need for a power switch. Supporting the premium build and acoustics, Bluetooth® technology offers up to 40 hours of wireless connectivity and device-free control over music and calls. Sealing out all distraction for an absolute immersion into your music, the refined acoustics of the Crusher Wireless provide a noise isolating fit like never before. With memory foam ear pads and a premium design, these headphones look great and fit comfortably. A foldable design makes for a compact package when not in use, letting you take the immersive stereo haptic bass experience anywhere. The new Crusher VRA™, features stereo haptic bass drivers that deliver directional bass you can feel, ferrofluid integration for broader, cleaner bass response and refined digital signal processing (DSP). This proprietary set of features combine to create industry-leading immersion and a premium multi-sensory experience. Skullcandy Crusher Wireless is priced at R2,499.00 For purchasing enquires, visit: www.luksbrands.co.za The headsets are available to buy at the rAge Expo 2017 and comes with a special gift from Skullcandy with all wireless headphones purchases at the expo from 6-9 October 2017. 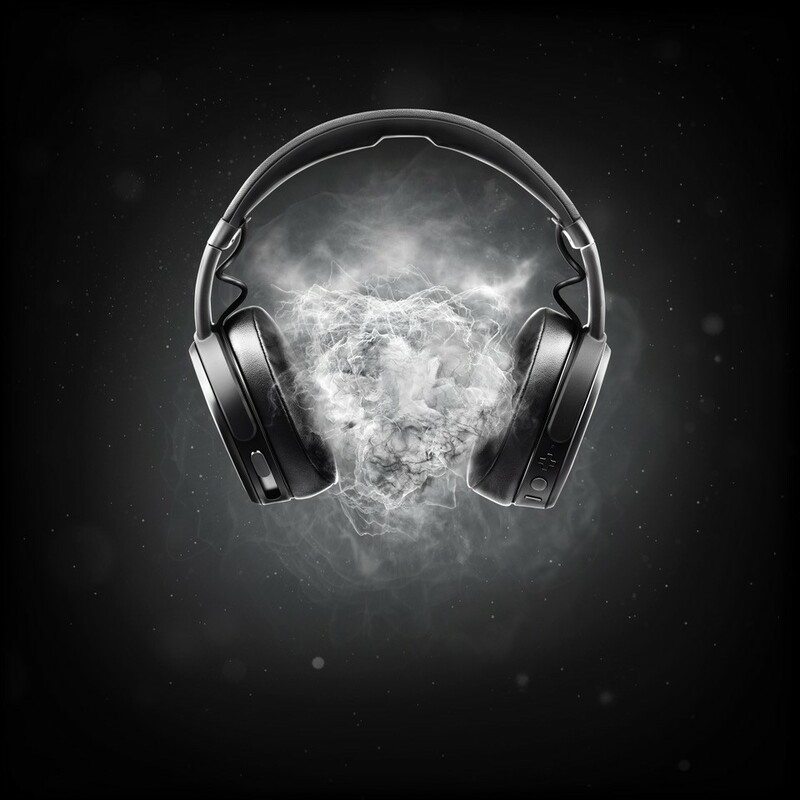 Founded at the intersection of music, sports, technology, and creative culture, Skullcandy creates world-class audio and gaming products for the risk-takers, innovators, and pioneers who inspire us all to live life at full volume. 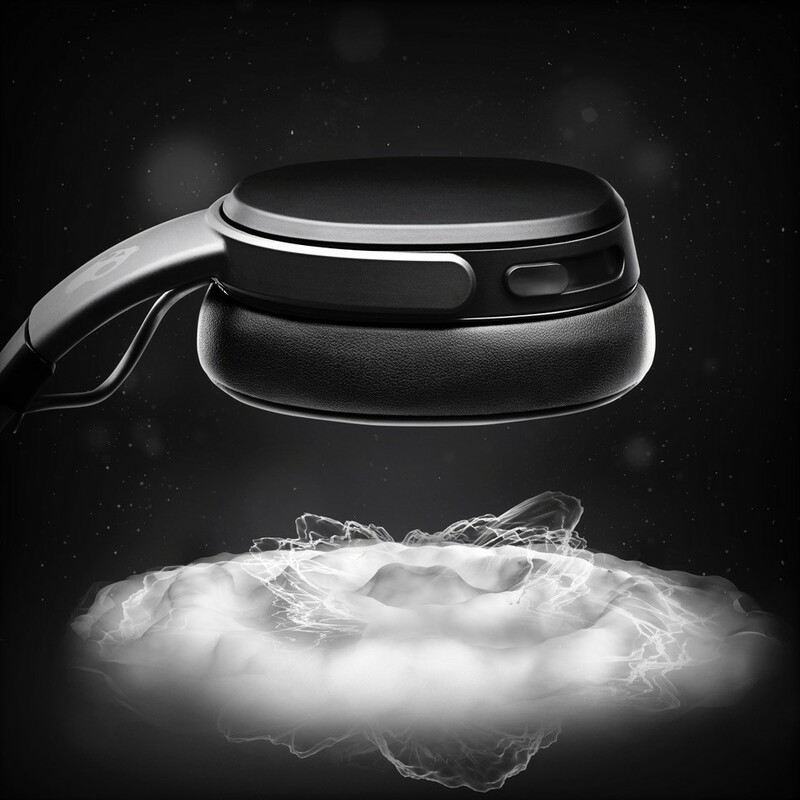 From new innovations in the science of sound to collaborations with up-and-coming musicians and athletes, Skullcandy lives by its mission to inspire life at full volume through forward-thinking technologies and ideas, and leading-edge design and materialization. Skullcandy designs, markets, and distributes audio and gaming headphones, and other accessory related products under the Skullcandy and 2XL brands. The Company's products are sold and distributed through a variety of channels around the world from its global locations in Park City, Tokyo, Zurich, Vancouver and Mexico City, as well as through partners in some of the most important cultural and sports hubs in the world.